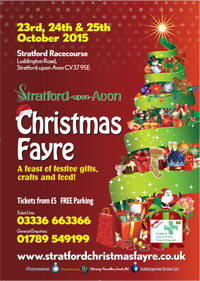 The Stratford-upon-Avon Home & Garden Show had a new location for 2015! By kind permission, and desire, of Stratford District Council, the Show was staged on the Recreation Ground, in the centre of the town, on the banks of the beautiful River Avon. With the magnificent backdrop of the Holy Trinity Church and the world-famous Royal Shakespeare Theatre, it was a stunning, prestigious venue for this quality, annual event. 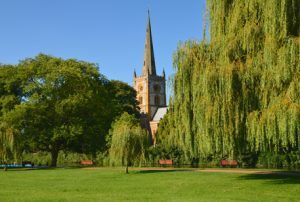 The Stratford-upon-Avon Home & Garden Show formed just one part of a fabulous weekend you chose to spend in Stratford – with great places to stay, visit, eat and shop! Watch this space for details of next year’s delight’s we have in store for you. “LOVE THE PLOT YOU’VE GOT” ROADSHOW CAME TO TOWN. This summer there is a series of roadshow events across the country featuring â€˜before and afterâ€™ gardens the size of a shipping container. We are delighted to announce that the “Love the Plot You’ve Got” Roadshow made the Stratford Home and Garden Show its Midland’s stop-off!. Featuring a ‘before and after’ garden for a small plot with achievable and realistic ideas. Horticulturalist and broadcaster Chris Collins was on hand to provide tips and demonstrations at the show. Great feedback from our visitors – and apparently you want more. The Show will have home-styling covered in so many ways! With a selection of products from exhibitors both local and further afield you will definitely find beautiful things to enhance many rooms in your house â€“ lounge, bathroom, bedroom & kitchen. From handmade oak furniture to quirky industrial-inspired lighting, the Showâ€™s policy of hand-picking exhibitors ensures you will get to choose from a wide selection of different products rather than many stands full of similar items. The eclectic mix of craft exhibitors at the Show will be amazing! 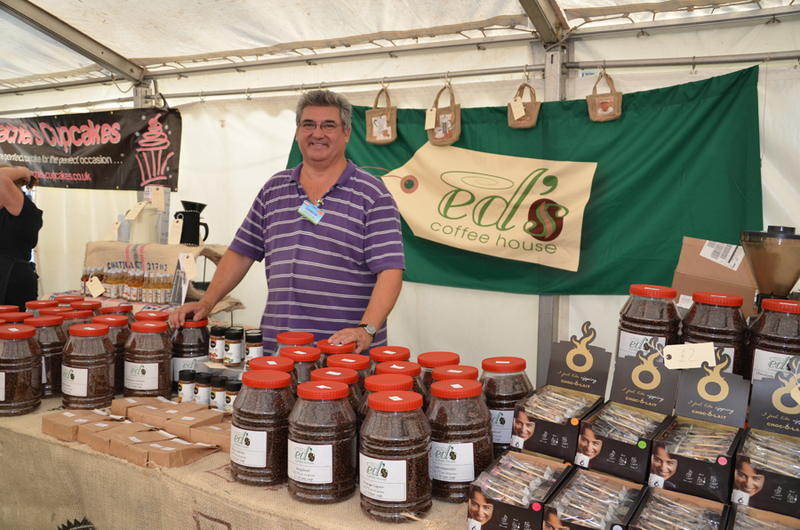 From new, local, artisan crafts people to more established craft exhibitors, there is no doubt you will find something beautiful, unique and undeniably â€˜must-haveâ€™ for yourself or for that special gift. Ceramics, art, jewellery and candles are just a few of the delights on offer. British rural crafts will also be celebrated with demonstrations of woodturning, thatching, beekeeping and basket making. Britain is a nation of garden lovers and the Show will once again be tickling the taste buds of all the visitors with some wonderful plants to buy! From specialist plant nurseries to growers of quality cottage garden perennials, herbs, wildflowers, shrubs and trees, there will be plants on offer for every garden size and situation. 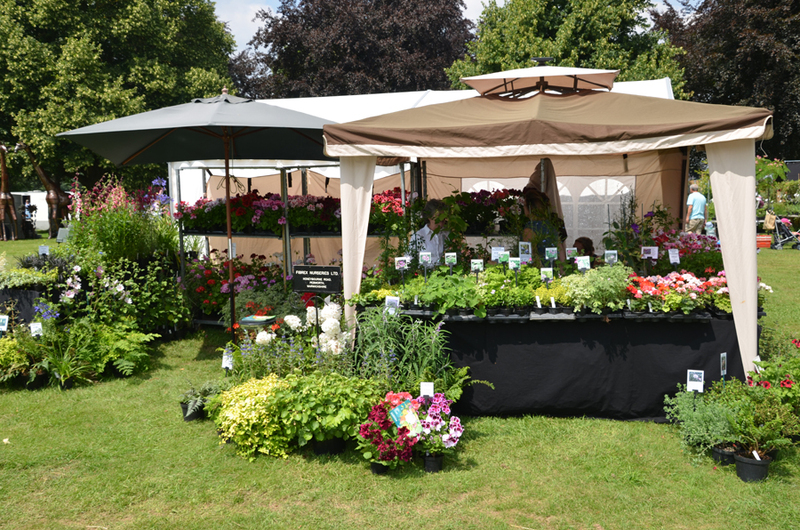 With expert knowledge & advice from the plants people at the Show your garden should look â€˜blooming marvellousâ€™ for years to come! Of course, gardening is not just about the plants! 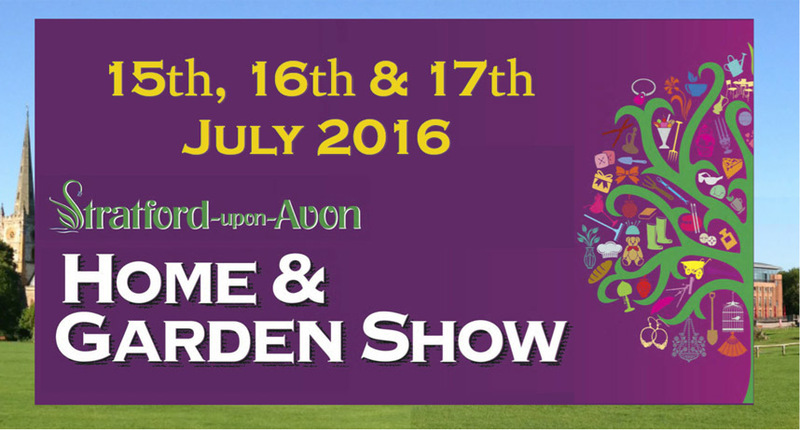 The Show will have a range of top quality garden buildings, ornaments, tools & accessories to make sure your garden looks a million dollars. 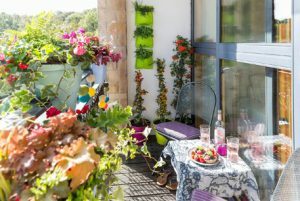 Your garden is also that extra room so there will be superb garden furniture, barbecues and other great products to help style your garden as you would inside your home. Ever longed to relax in a hot tub? Well you can buy one at the Show and soak away lifeâ€™s stresses! For 2015 the Food Court will be a separate feature at the Show. And why shouldnâ€™t it be? Much more space is needed to house the delicious wares that the many food & drink exhibitors at the Show will be offering! Whether you are partial to locally cured meats, pies of every conceivable variety, a range of cheeses, indulgent cupcakes, fragrant oils & vinegars, artisan breads or homemade jams & chutneys â€“ The Food Court will have it all, plus its very own Cookery Theatre! 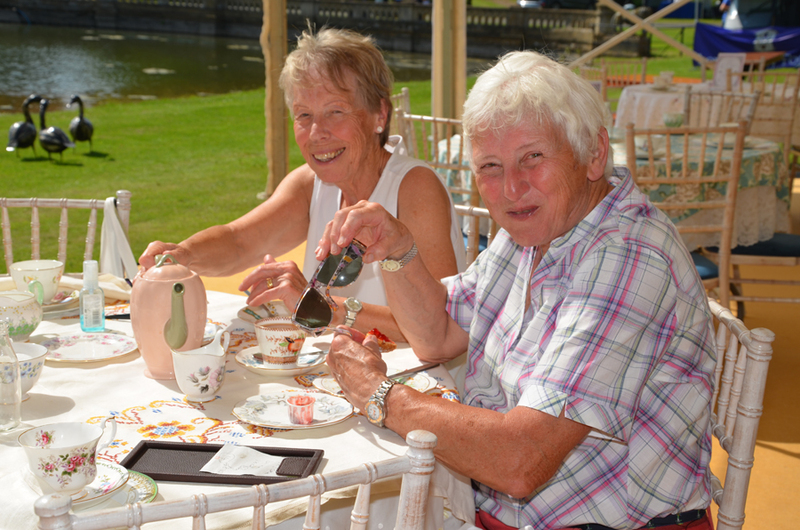 Just when you thought the fabulous exhibitors at the Show were entertainment enough, there will be many other ways you will be kept smiling! Live music around the Showground from the wandering minstrel trio, Acoustic Kilt, and the guitar & vocal talents of the beautiful female duo, Stella, will keep your feet tapping all day long. In addition the Live Demonstration Theatre will host a variety of inspirational gardening and craft speakers and the Cookery Theatre will hone your cooking skills and help add to your waistline! Tickets will be available to purchase online and from the dedicated ticket-line.